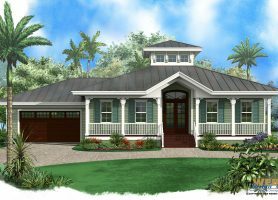 For those looking for a smaller home, perhaps for an undersized waterfront lot, our small house plan designs range from just over 700 to under 2000 square feet. 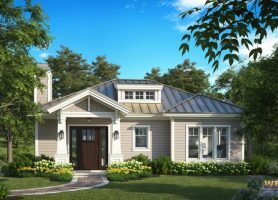 Our small house plans are carefully designed to maximize livability in a smaller space and are great for those who want a starter home or to downsize. 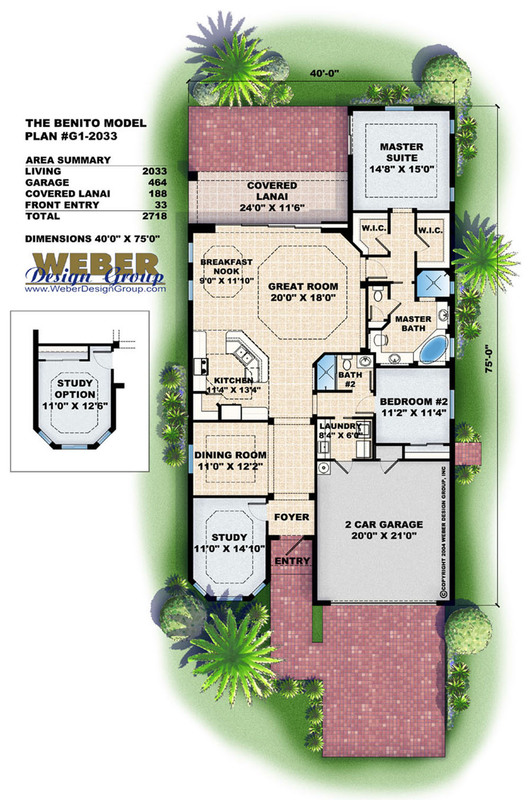 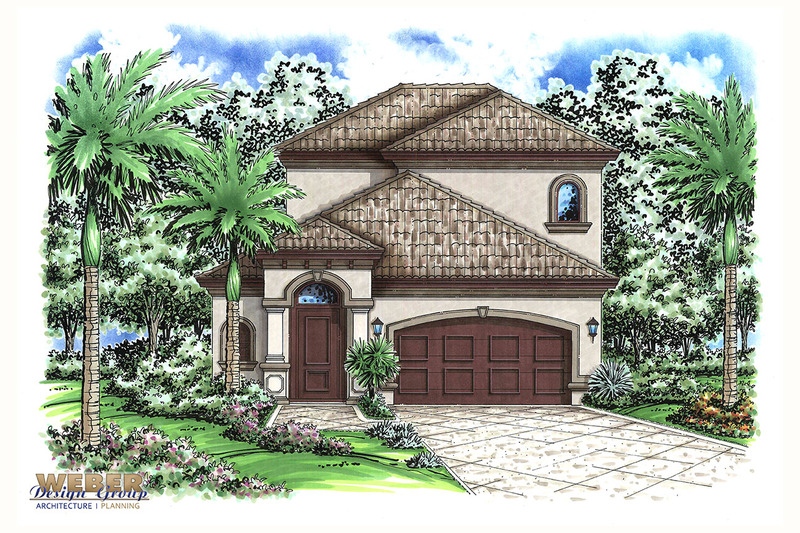 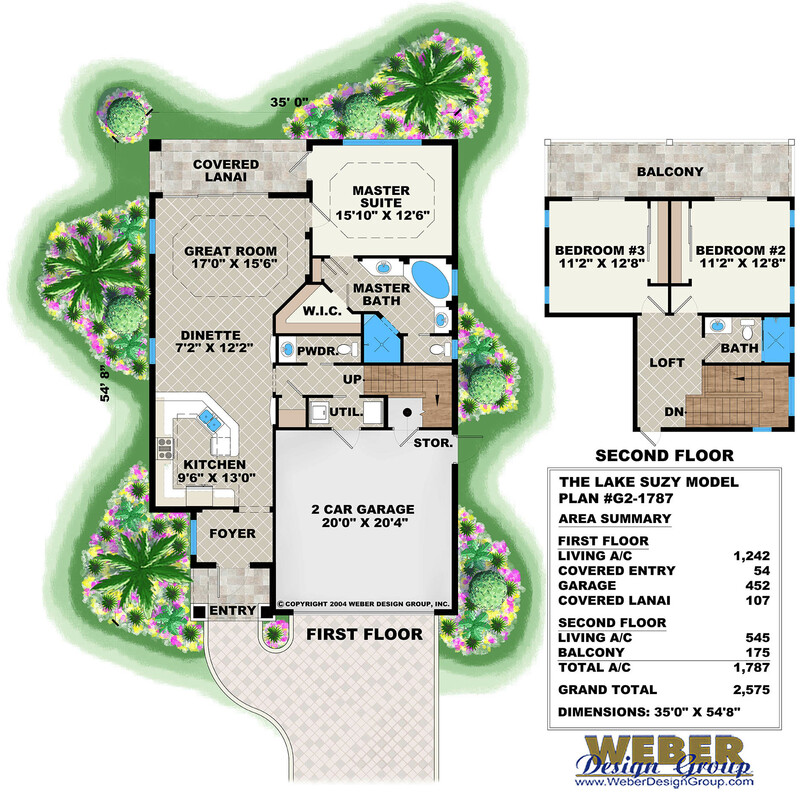 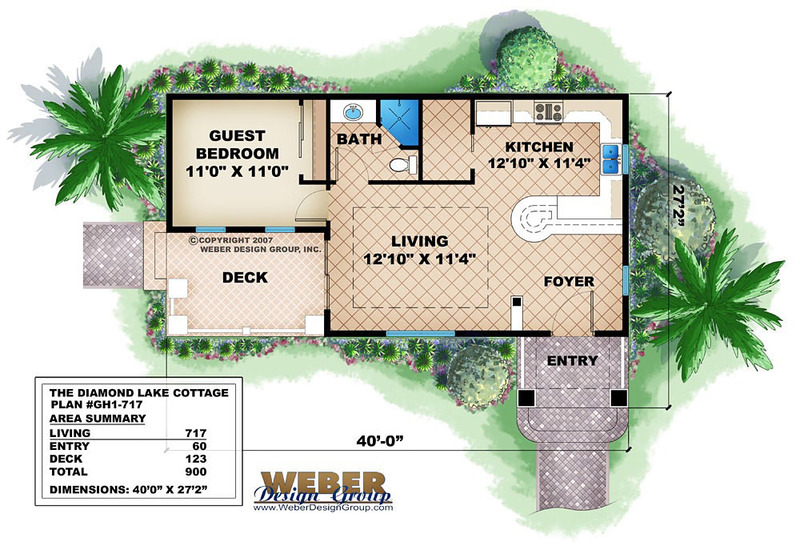 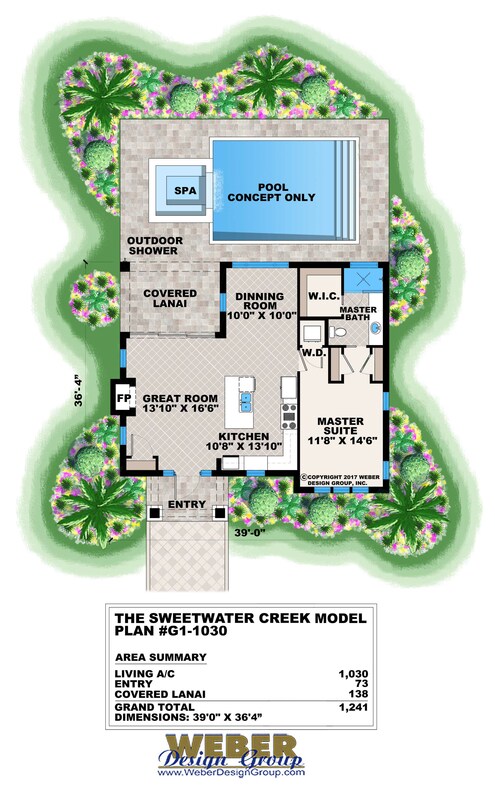 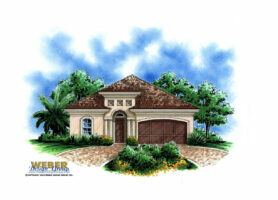 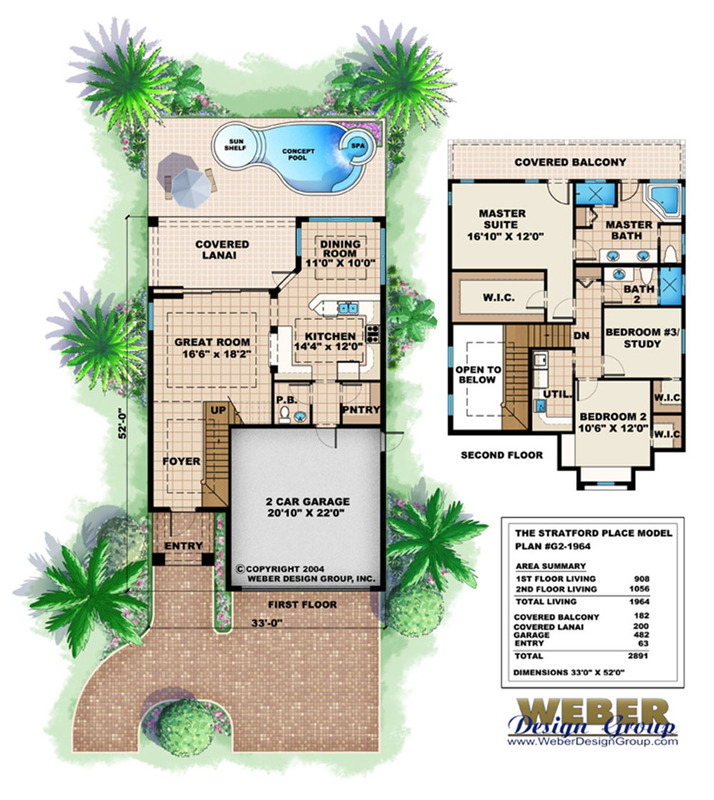 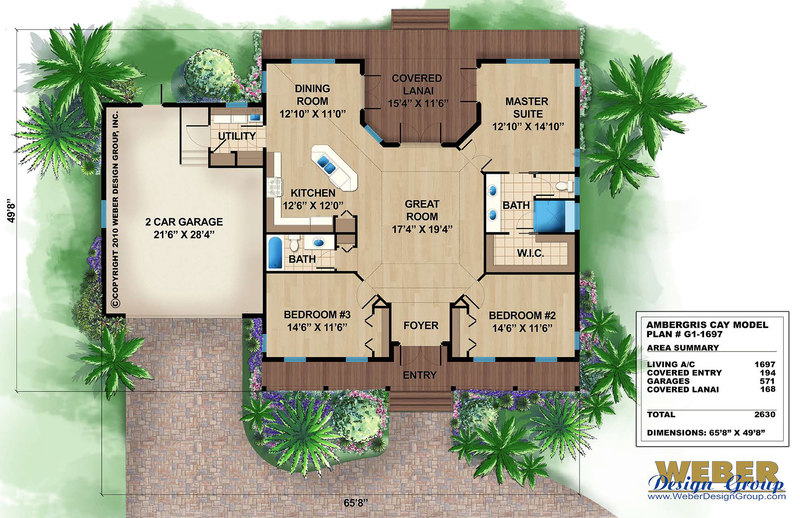 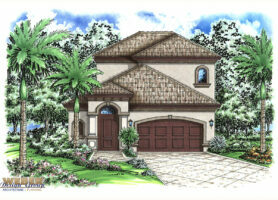 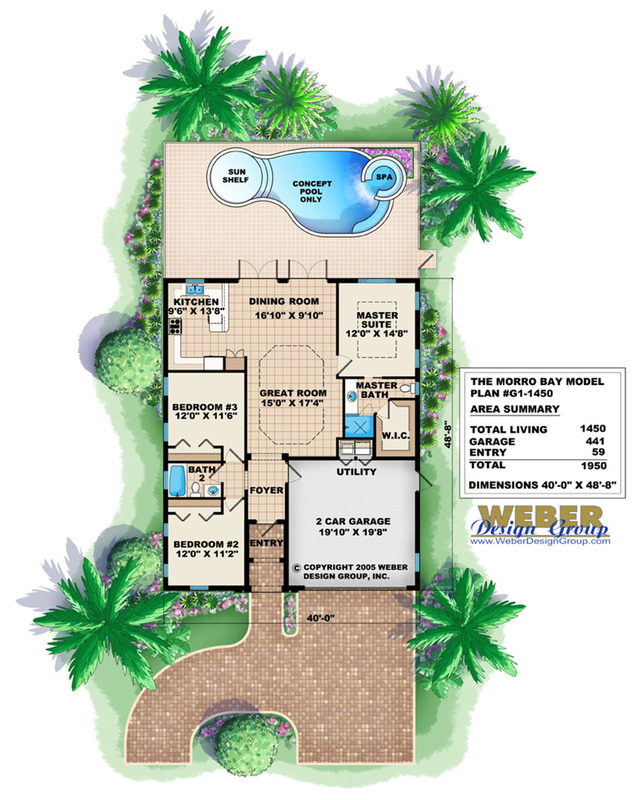 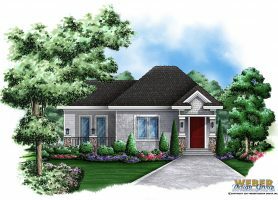 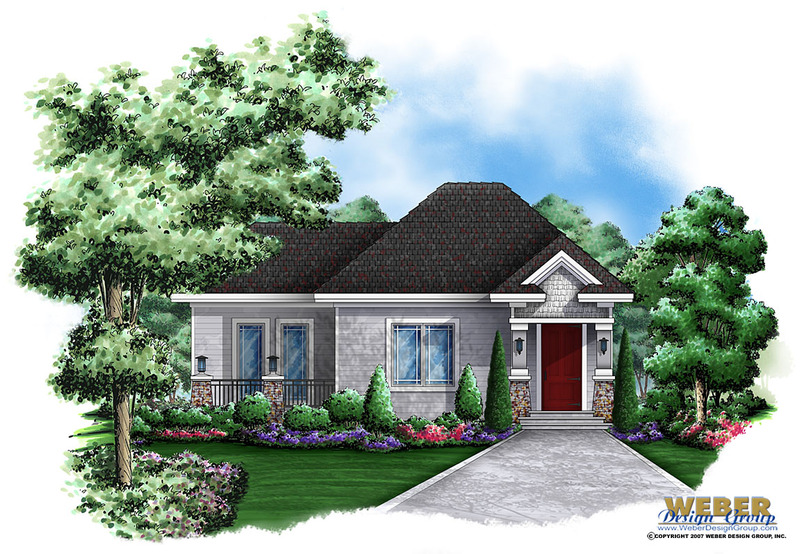 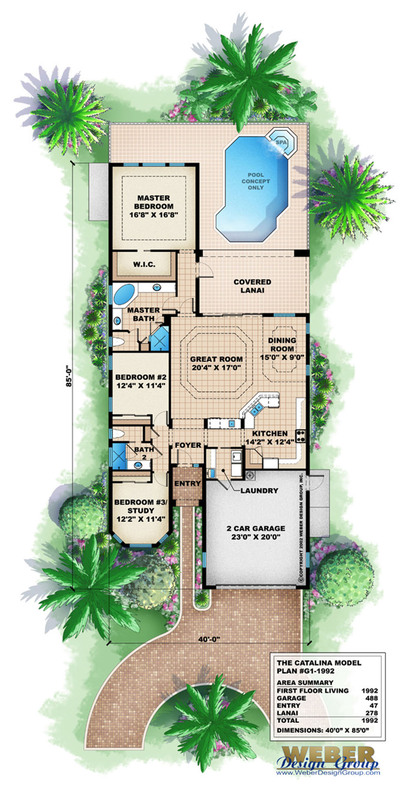 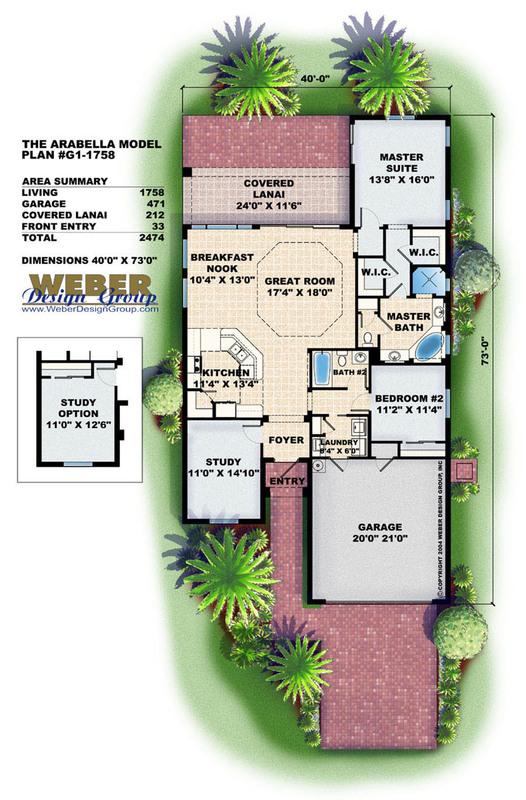 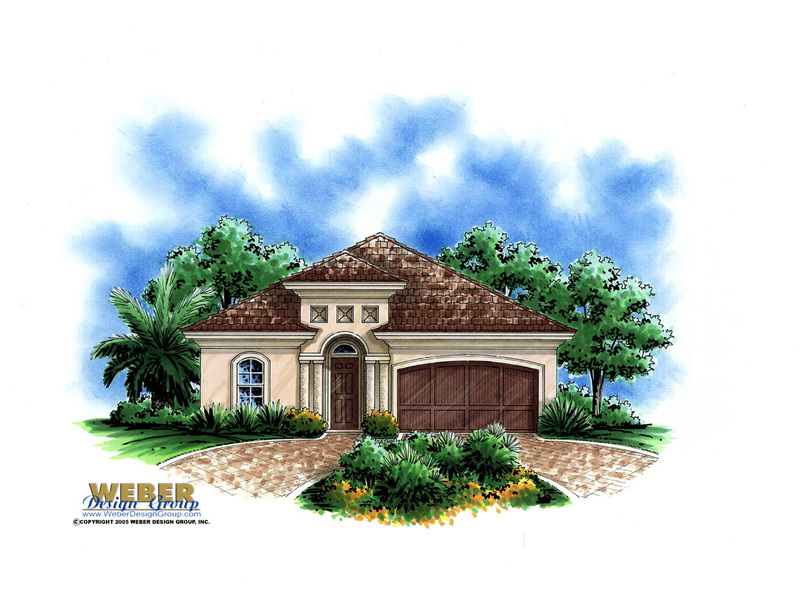 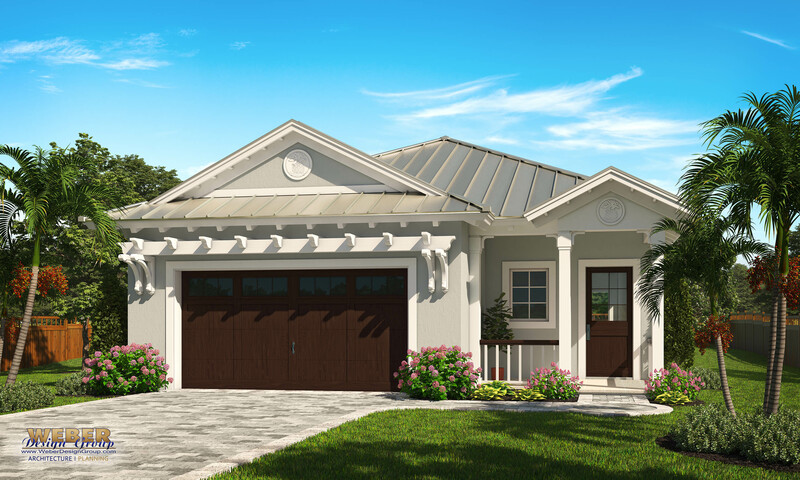 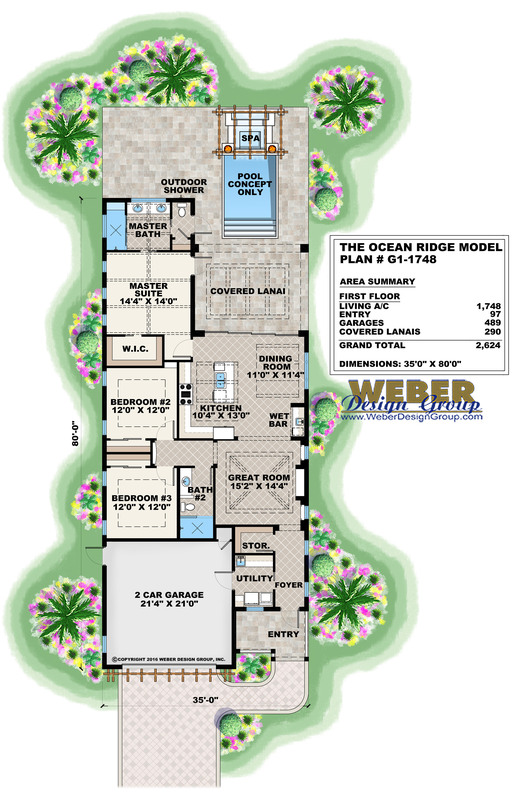 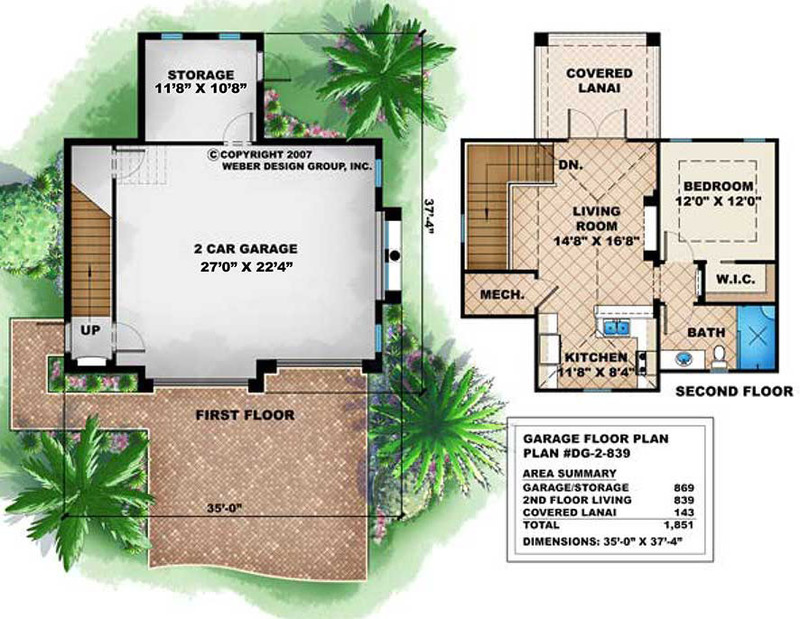 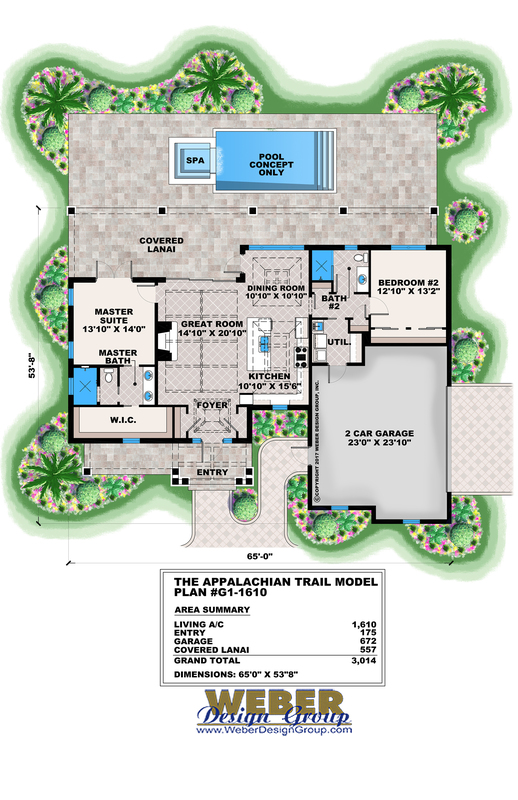 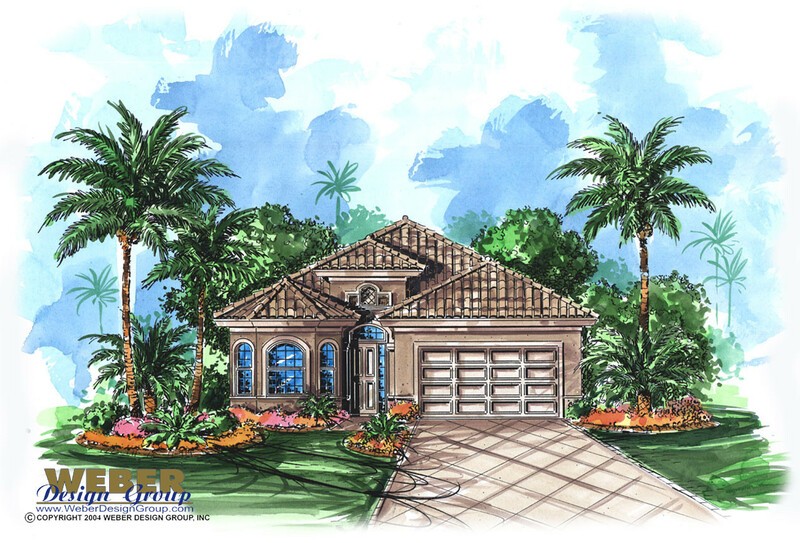 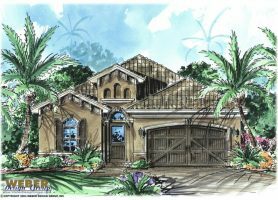 Our “small” house plans don’t lack the luxury you expect with a Weber Design. 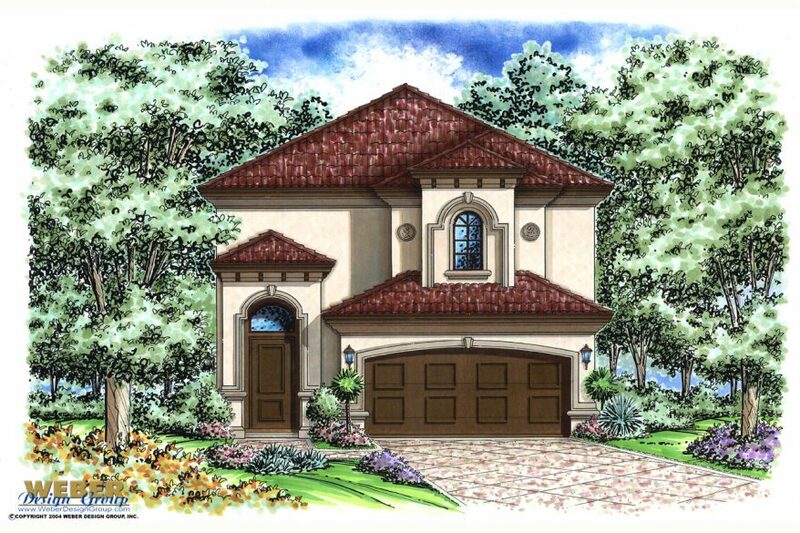 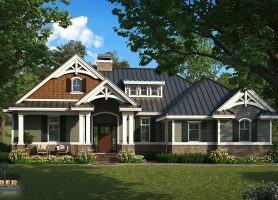 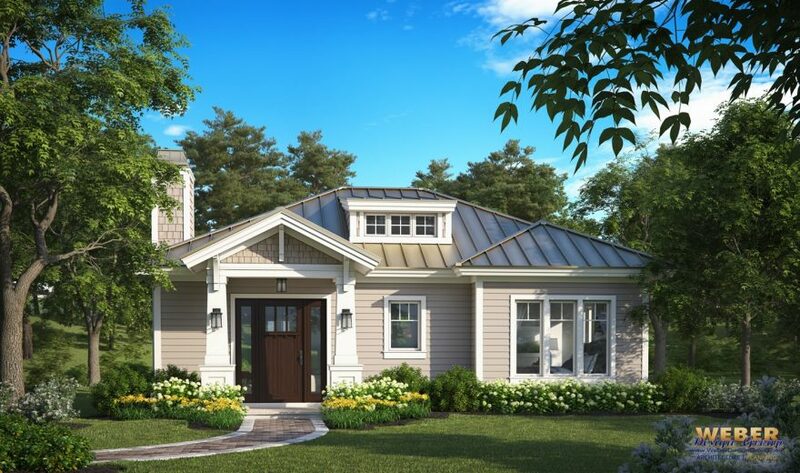 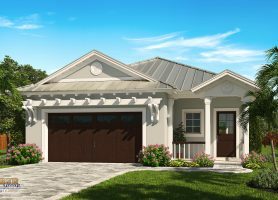 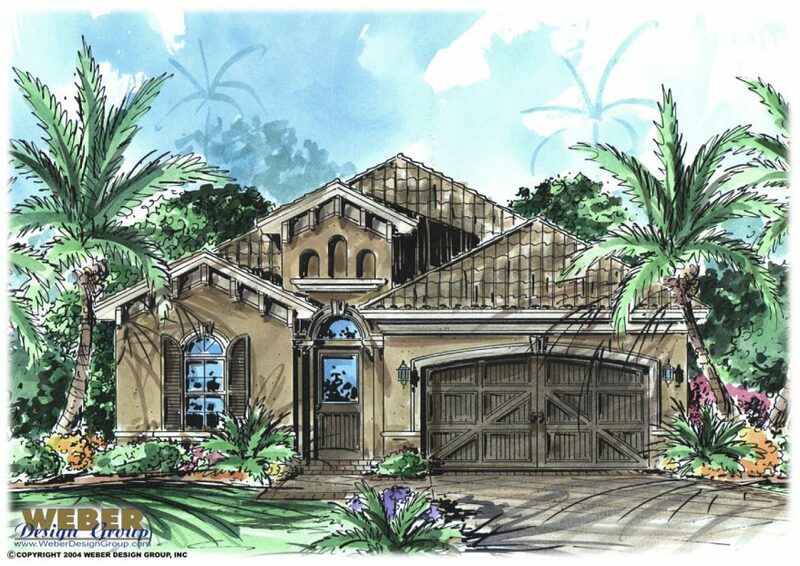 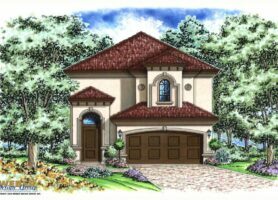 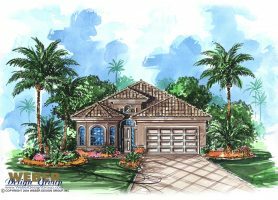 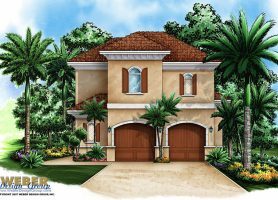 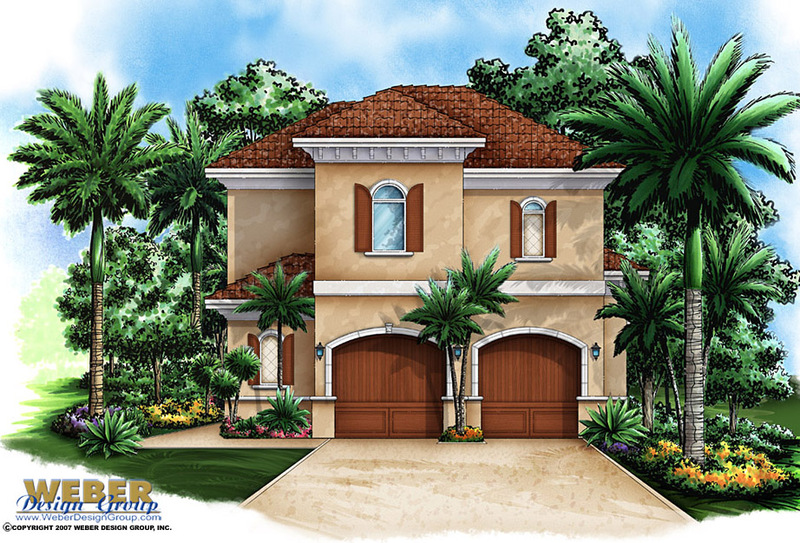 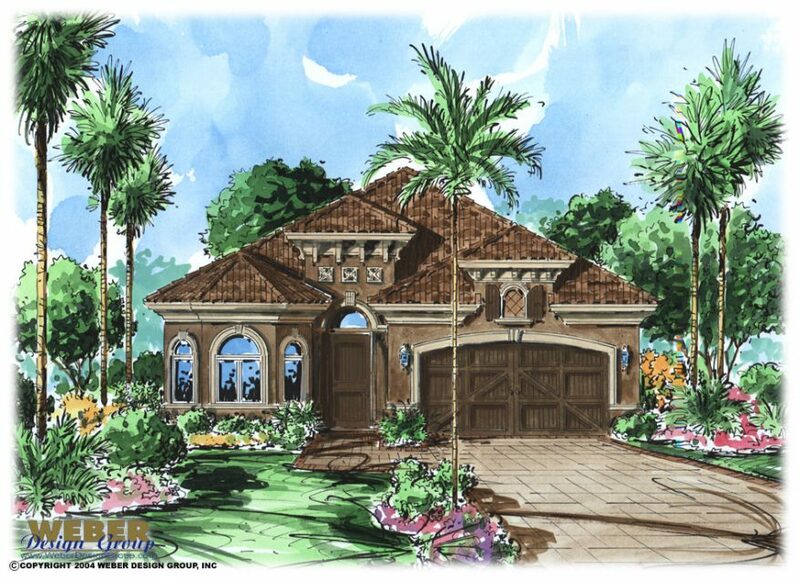 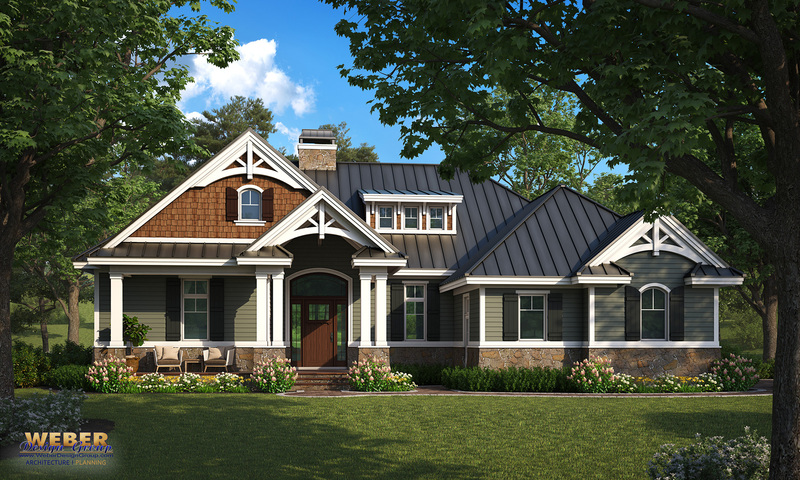 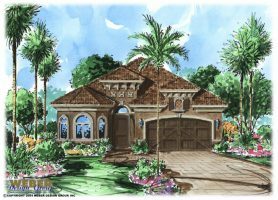 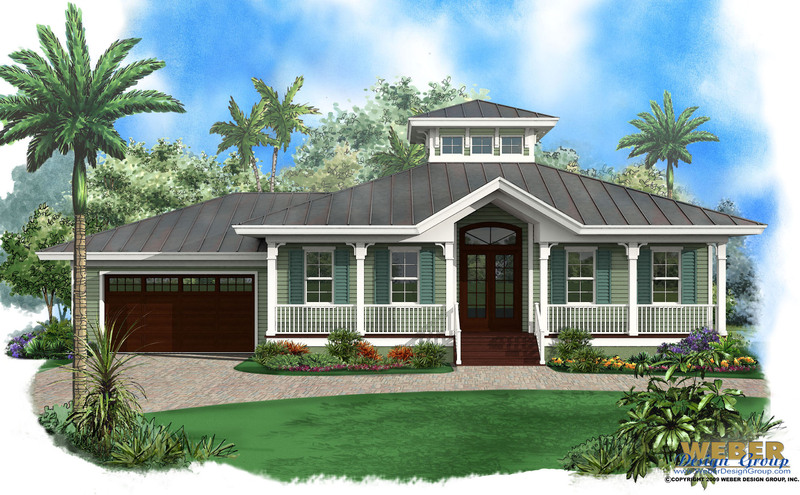 Many types of house plans such as those in the Mediterranean architectural style, Olde Florida Cracker style, as well as modern Contemporary are found in our small house category.